Detectives have today (Tuesday 22 January) charged a man with two counts of committing an offence with the intention of committing a sexual offence. The charges come after two women were followed and assaulted by a man in the early hours of Sunday 20 January. Both incidents happened between 2am and 3am. A 28-year-old woman was assaulted by a man on Wilton Avenue between 2.10am and 2.35am. The woman did not suffer any injuries. Later, between 2.35am and 2.45am, a 31-year-old woman was assaulted by a man on Hulse Road. The woman suffered injuries to her face. Officers investigating the reports arrested a man on January 21. 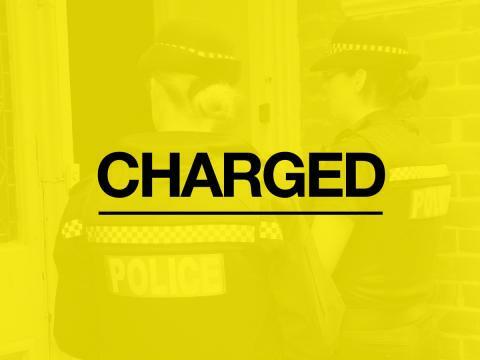 Today, Dean Smith, aged 38, of Portswood Road will appear before Southampton Magistrates Court charged with two counts of committing an offence with the intention of committing a relevant sexual offence.